"You have a first-rate, top-notch facility. 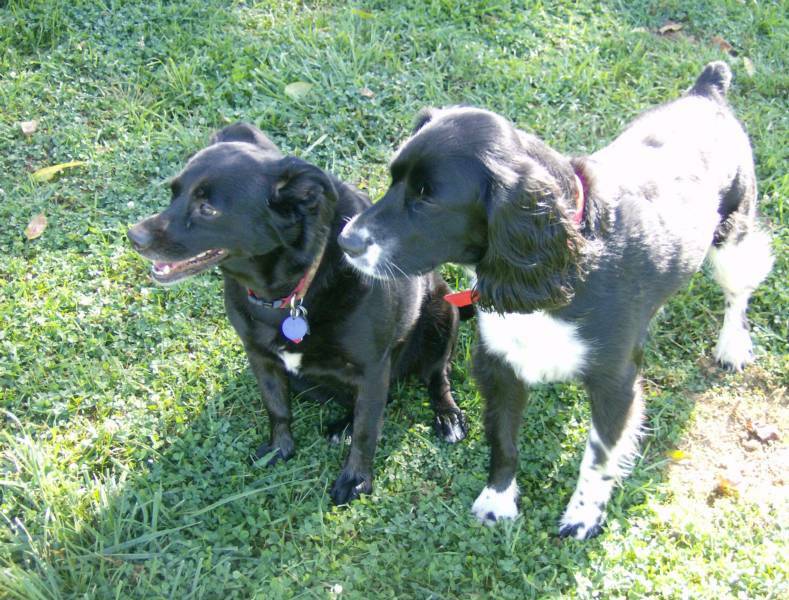 Thank you for taking such wonderful care of Toby and Sammy!" “Spencer started staying with you at the age of ten. We were concerned about his reaction to the change as an older "pup", but in no time at all, you became a second family to him. Thank you for making this all easy for him and for us. He loves his numerous getaways to the farm and mingling with all the guys and gals - human and canine." "I stopped spontaneously and was offered a tour of the entire facility. It was spotless. My lab loves Pet Retreat!" 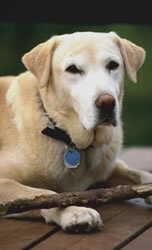 "We were delighted to be directed to Pet Retreat when we moved to town. 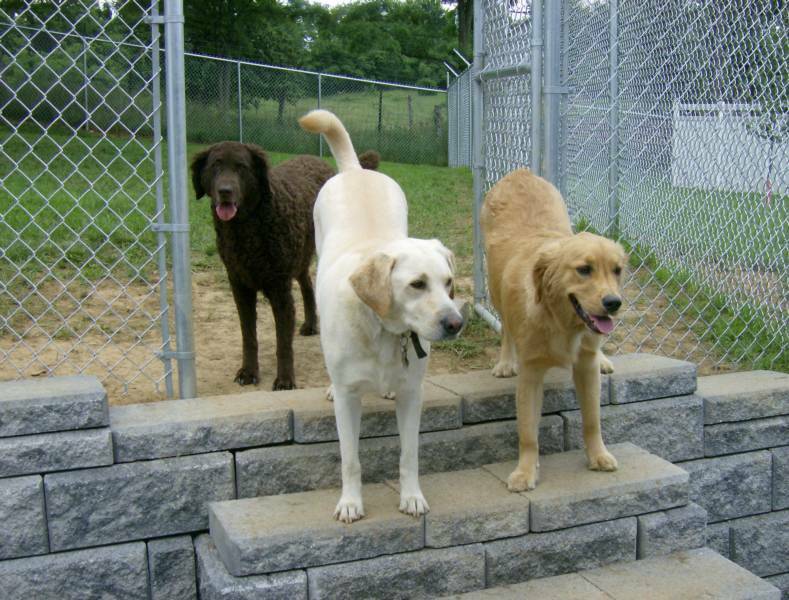 Our older dogs have been the cleanest and happiest that they have ever been in a kennel. 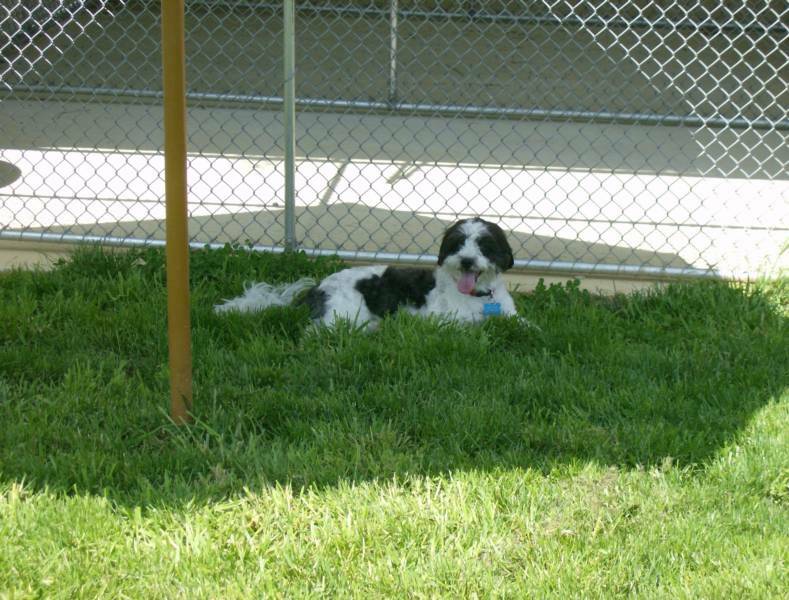 The best part is that everyone at Pet Retreat genuinely loves animals, and that is so evident in our happy pooches."